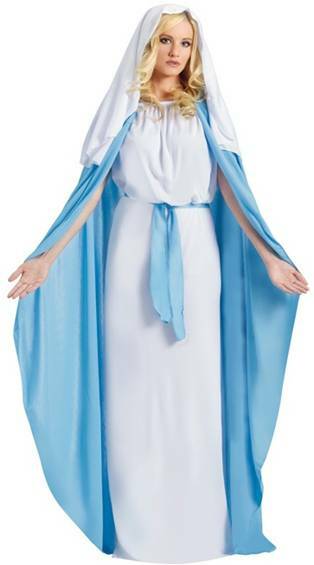 Dress up as the Lord in this costume that is perfect for school plays or for church. Includes robe with tie and head wrap. 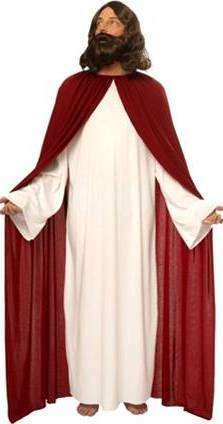 COSTUME INCLUDES WHITE TUNIC WITH BURGUNDY CAPE. 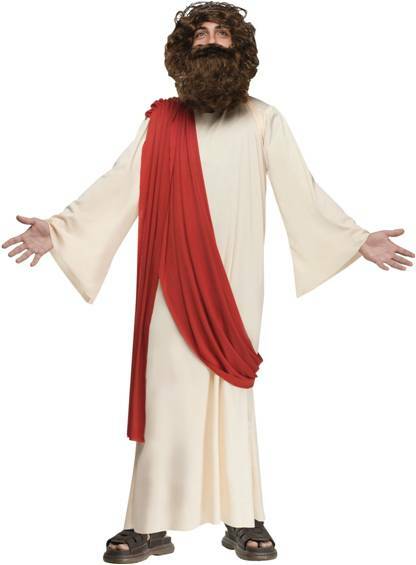 ROMAN SANDALS, CROSS AND WIG AND BEARD SET SOLD SEPARATELY. 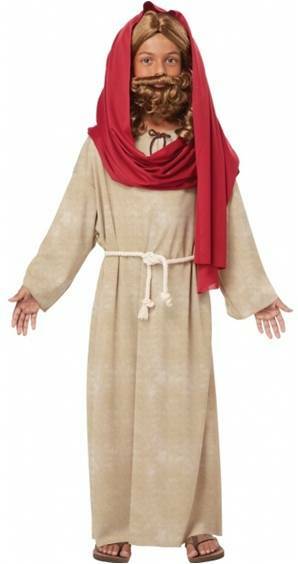 Dress up as the Lord in this robe. 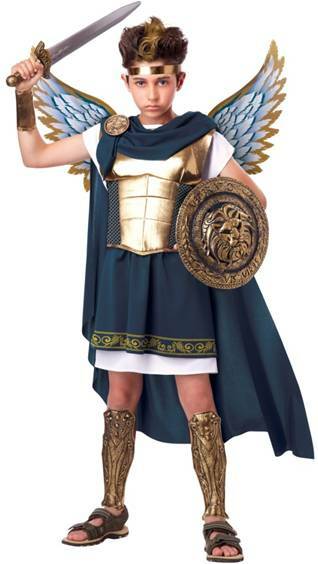 Costume straight from Heaven. 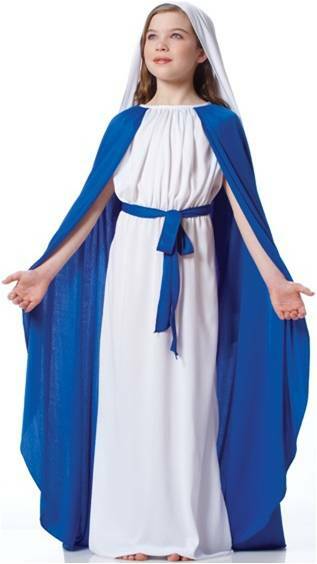 Includes dress with belt, cape and headpiece. Includes gown, cloak and veil. 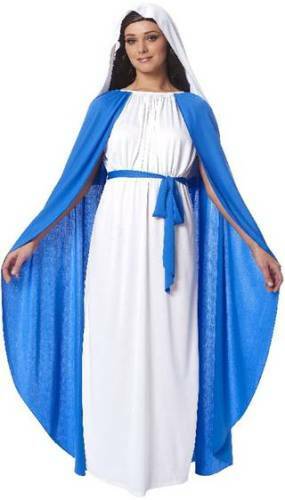 COSTUME INCLUDES WHITE DRESS, BLUE CAPE, WAIST SASH AND VEIL. 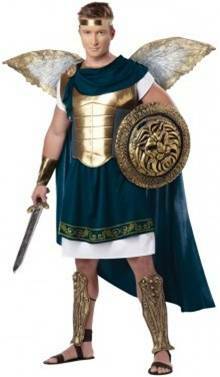 WIG AND ROMAN SANDALS SOLD SEPARATELY.